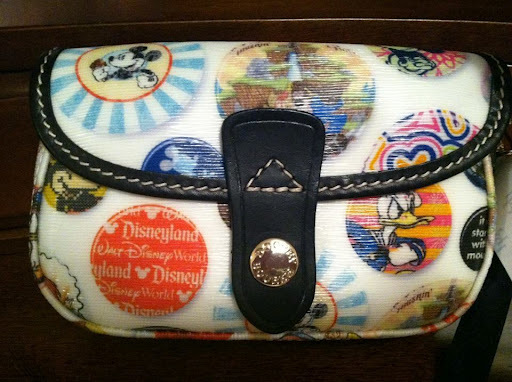 Our contest to enter and win a Dooney & Bourke Disney Wristlet is now underway! This contest runs until August 28 at 12:01 AM, but you can get started right now! The more you enter, the better your chances! Some of the entries are ones that you can repeat each day, so get started now so that you can maximize your chances! While you are at it, why not check out all of our blogs to read more of our Disney posts? If you were to win this Wristlet, would you keep it for yourself or give it to a special person in your life? Good luck, and enter here now! Previous Post: Disney in Pictures — Pooh, Piglet, Tigger, and all the rest! Next Post: Wordless Wednesday – Night Time Magic!